John is executive director for Global Vaccines Medical Affairs for Merck Vaccines, a global enterprise of > 150 million vaccine doses annually. He has published over 300 articles and eight books. As a Colonel in the U.S. Army, John directed the Military Vaccine Agency, where he organized “Immunization University.” In 1996, he wrote the curriculum for “Pharmacy-Based Immunization Delivery.” He received the ΦΛΣ National Leadership Award (2003, 2017), Rho Chi Society Lecture Award (2011), Gloria Francke Leadership Mentor Award (2006), ASHP Award for Sustained Contributions to the Literature (2006), AMSUS Andrew Craigie Award (2004), and the APhA/HCQA Pinnacle Award (1998). Ron is global head of process & technology operations for Novartis Pharmaceuticals, after serving as head of operations for cardiovascular-metabolism from 2013-17. Ron served as founding chief operating officer for Eboo Pharmaceuticals from 2012–13. He served in a variety of executive roles with Asubio Pharmaceuticals from 2006–2012, including vice president for clinical and project management. From 2003-05, he led medical affairs for the respiratory franchise of Altana Pharma. Ron has additional management experience with Pharmacia & Upjohn, the Analytica Group, Omnicare, RiteAid, and Brooks Drugs. Ron is a long-time contributor to the Rainbow Summer Theatre of Torrington, CT. 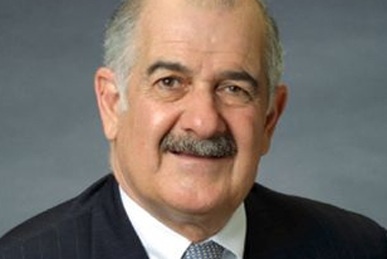 He was elected national president of ΦΛΣ in 1985. Kevin is currently completing the 2nd year of a PGY1/PGY2 Health-System Pharmacy Administration Residency at UW Medicine in Seattle, Washington. He is concurrently earning an Executive Masters of Health Administration from the University of Washington School of Public Health. He graduated with honors from Wingate University School of Pharmacy in 2016 upon completing a PharmD/MBA dual degree program. Kevin has previously served on the ASHP Pharmacy Student Forum Executive Committee and the ASHP Council on Education and Workforce Development. He is actively involved with Phi Delta Chi as Chair of the Grand Council Review Committee, Washington State Pharmacists Association (WSPA) as the Resident member of the Health Systems Academy Leadership team, and the ASHP Membership and Outreach Advisory Group. 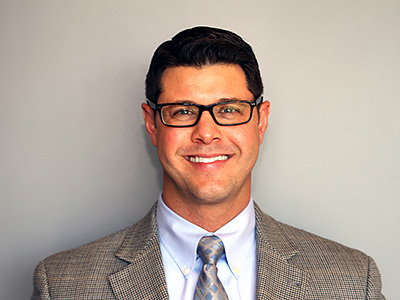 Kevin’s professional interests include: utilization of strengths-based communication and collaboration within pharmacy, facilitating pharmacist integration into the care team, and expanding healthcare operations to improve patient outcomes through cost-effective strategies. Jo is a pharmacist, educator, and vaccinator at Dexter Pharmacy, in Dexter, MI. From 1994 to 2015, she was employed by the University of Michigan Health System in Ann Arbor. She rose through successive positions of responsibility in information-technology administration and software development to become UMHS’s enterprise health record implementation manager. In 1989-90, Jo served as the executive resident in association management at the American Society of Hospital Pharmacists in Bethesda. Jo was one of the first facilitators of the first Leader-Development Seminar in 1989 and PLEI’s executive director from 1997-99. 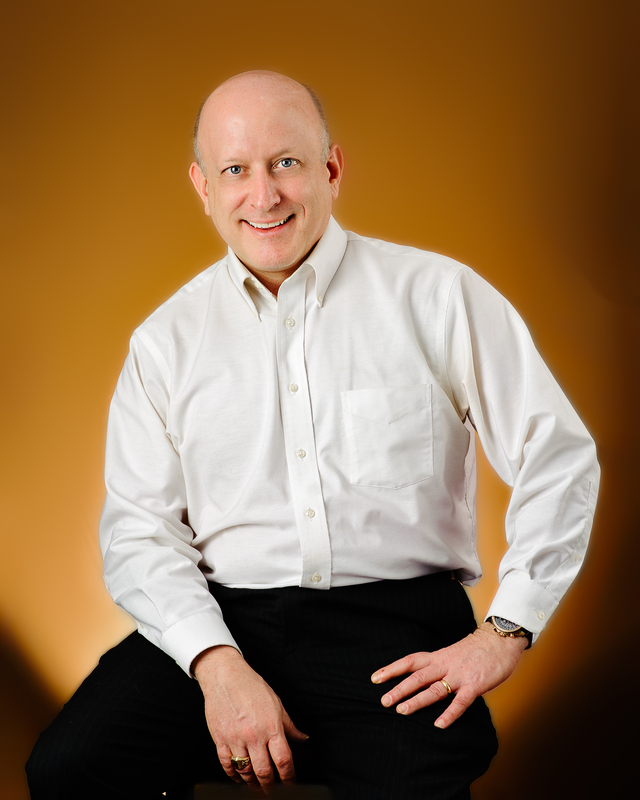 Gary is co-founder and director of GrowthLeadersNetwork.com, which helps business leaders grow themselves and create a growth culture in their organizations. He also helped found ProjectPositiveChange.com, an online global network of entrepreneurs. Gary recently joined the Leadership Institute for Development, Education & Research (LiDER.org), a non-profit that provides training, resources, and mentoring to students, women, and entrepreneurs, aimed initially at helping relevant groups in Nicaragua. He is a motivational speaker, positive psychology coach, and holistic wellness advocate. Earlier in his career, Gary was a global pharmaceutical strategic planning and competitive intelligence executive and a long-standing chronic pain researcher for AstraZeneca. 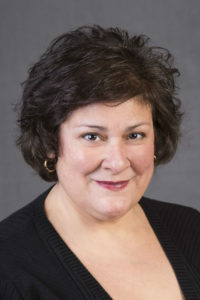 Macary is assistant dean of experiential programs and a clinical associate professor of pharmacy at the University of North Carolina at Chapel Hill. She focuses on community pharmacy practice, specifically immunizations, medication therapy management, and self-care. She directs the PGY1 and PGY2 community pharmacy/academia residency programs. Macary advises the Carolina Association of Pharmacy Students. Previously, Macary was a community pharmacy faculty member at Albany College of Pharmacy. 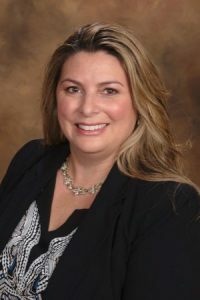 In 2011, she served as the expert pharmacist in a year-long series of episodes for WebMD’s “Ask the Pharmacist.” Macary received the Prescott Pharmacy Leadership Award in 2008. Michael is vice president and associate general counsel–regulatory for Cardinal Health in Cincinnati. He also serves on the Ohio State Board of Pharmacy, of which he was president in 2014-15 and 2016-17. With Cardinal Health, Michael’s various positions of responsibility have included anti-diversion and supply chain integrity. From 2007 until 2012, he served as Director of Regulatory Compliance for Medicine Shoppe International. 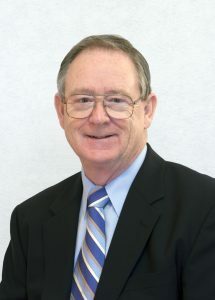 From 2006 to 2007, he was Executive Director of the Kentucky Board of Pharmacy. From 1996 to 2004, he was Assistant Attorney General (Administrative Law Section) of the Florida Office of the Attorney General. From 1993 to 1996, Michael was a staff attorney with the U.S. Pharmacopeia. 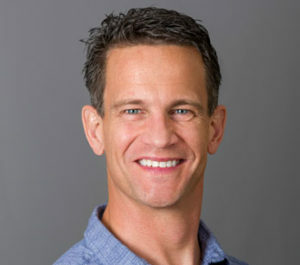 Michael received his pharmacy and law degrees from the University of Florida, where he was initiated into the Kappa Psi Pharmaceutical Fraternity. In 2016, he received the Gloria N Francke Leadership Mentor Award. Michael is assistant academic vice president at Samuel Merritt University in Oakland, CA. Previously, he served as vice president for clinical & educational affairs for the California Pharmacists Association (2012-2013) and chief executive officer for Pharmacy Foundation of California (2006-2011). Michael received the Prescott Pharmacy Leadership Award in 2006. He led the effort for the Leader-Development Institute offered by CPhA and APhA’s Lead360 leadership curriculum. 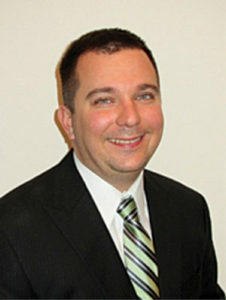 Collin is director of pharmacy-long term care with Integrated Pharmacy Solutions Consultancy in Melrose, MA. During his MBA program with Babson College of Wellesley, he had entrepreneurial experiences with Aphios, MassBio, and Launch RockIt. Previously, he served as Boston-area vice president for Triad Isotopes (2012-14) and San Francisco-group vice president (2011-2012). He was nuclear pharmacy manager for Covidien in Canton, MA from 2006-11. From 2001-06, he served as a nuclear pharmacist for General Electric in Atlanta. Ralph Saroyan was initiated into the Alpha Psi Chapter of Phi Delta Chi Fraternity at the University of the Pacific School of Pharmacy in May 1960. He practiced independent community pharmacy in California’s Central Valley before returning to his alma mater in 1970 as its first student affairs officer & internship coordinator. When Ralph retired in 2002, he was serving as Director of Pre-Health Programs at the University of the Pacific. While on faculty, Ralph taught and advised over 3000 pre-pharmacy and pharmacy students. 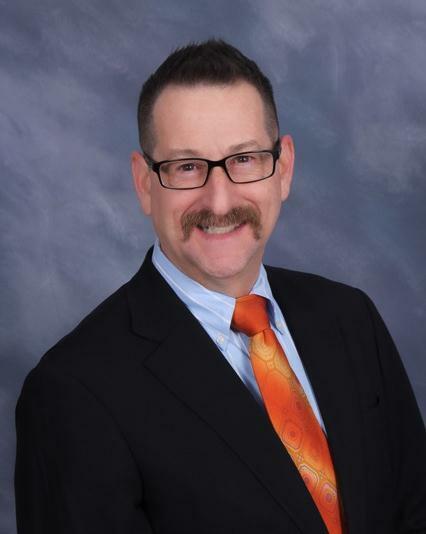 Ralph’s leadership within Pharmacy is exemplified by his 25 years as a regional and national office of Phi Delta Chi Fraternity, presidency of the California Pharmacists Association, and the Inaugural Chairman of the Board of the Pharmacy Leadership & Education Institute. The 2010 CPhA Pharmacist of the Year, Ralph was inducted into the California Pharmacists Hall of Fame in 2013. Also known as the “Grand Poobah”, Ralph’s most cherished recognitions are the 1997 Linwood F. Tice Friend of APhA ASP Award and the 2014 APhA Gloria Niemeyer Francke Leadership Mentor Award. 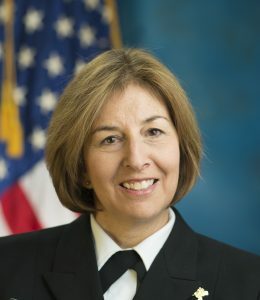 In 2014, Rear Admiral (RADM) Pamela Schweitzer was appointed Chief Pharmacist Officer of the United States Public Health Service (PHS). RADM Schweitzer is responsible for providing leadership and coordination of PHS pharmacy programs and professional affairs for the USPHS Surgeon General and the Department of Health & Human Services. Pam has served in varied assignments, progressing in leadership responsibilities in the Indian Health Service (HIS, including Pine Ridge Indian Hospital, South Dakota), Veterans Administration (including VA Medical Center Hot Springs, South Dakota) and the Centers for Medicare and Medicaid Services (CMS). 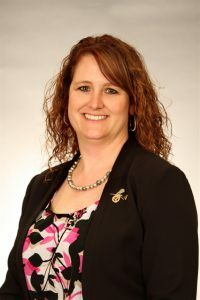 Pam has been recognized with the APhA Distinguished Federal Pharmacist Award (2014), the USPHS Mary Louise Anderson Leadership Award (2012) and IHS Senior Pharmacist of the Year Award (2013). Traci is a clinical pharmacist with experience across of variety of Texas institutions. Presently, she is a clinical pharmacist and pharmacy preceptor with Covenant Medical Center in Lubbock. From 2011-16, she practiced clinical pharmacy at Methodist Dallas Medical Center, where she served on the liver-transplant team, Code Blue Committee, PGY1 Pharmacy Residency committee, and the P&T Committee. From 2007-11, she practiced at Baylor Medical Center at Carrollton (formerly Trinity Medical Center), serving as interim pharmacist in charge. She received additional experience at Baylor Medical Center at Garland, Presbyterian Hospital of Dallas, and Texas Tech University Health Science Center. Traci is the current Grand President of ΦΔΧ Pharmacy Fraternity, first elected in 2015. Amy is an award-winning and meticulous clinical pharmacy manager with significant experience developing highly productive teams and implementing programs that deliver exceptional patient care. She is the 2017 president of the Oregon State Pharmacy Association and received OSPA’s Pharmacist of the Year Award and OSU Distinguished Young Alumnus Award in 2015. 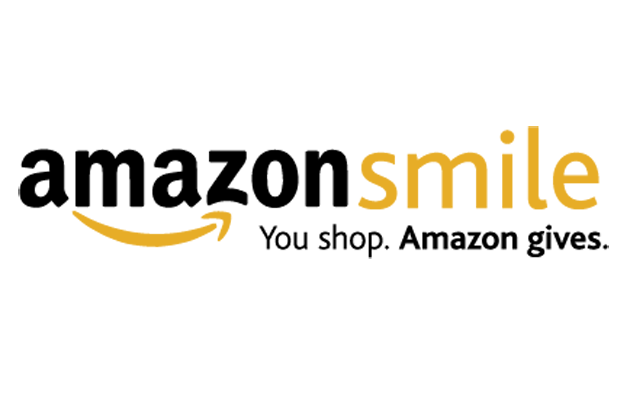 Currently, Amy is a clinical pharmacist with Fred Meyer Pharmacies in Portland, OR. In 2015-16, she managed specialty-pharmacy accreditation and served as corporate patient care services manager for the Albertsons Companies. From 2009-15, she was manager of patient care services for Safeway’s Portland/Northwest Division. Amy was Grand President of ΦΔΧ Pharmacy Fraternity from 2011-15. Kenny has led a varied career as a community pharmacist, manager, small-business owner, association manager, and now a Methodist minister. A 1992 graduate of Ohio Northern University, he served with Meijer Pharmacy as a manager from 1992-99. 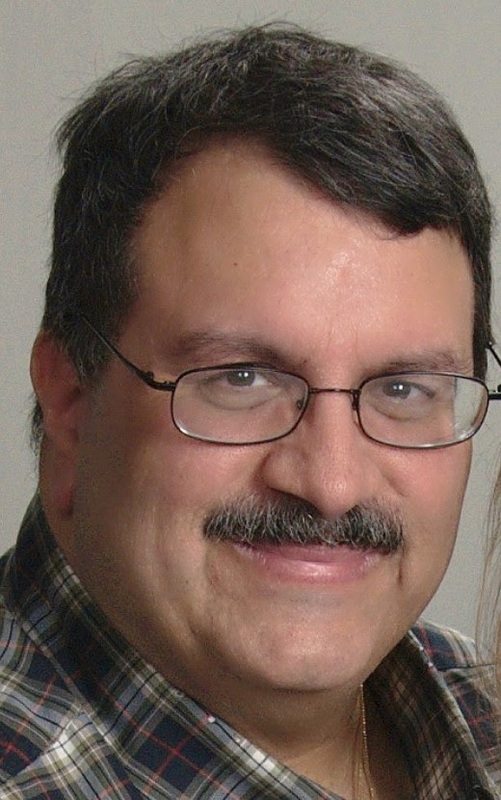 Kenny then owned two pharmacies in South Lyon, Michigan, between 2002 and 2014. He lectured for and precepted students from Ohio Northern and the University of Michigan. Kenny formed his own association-management company, Jorwalk Management. 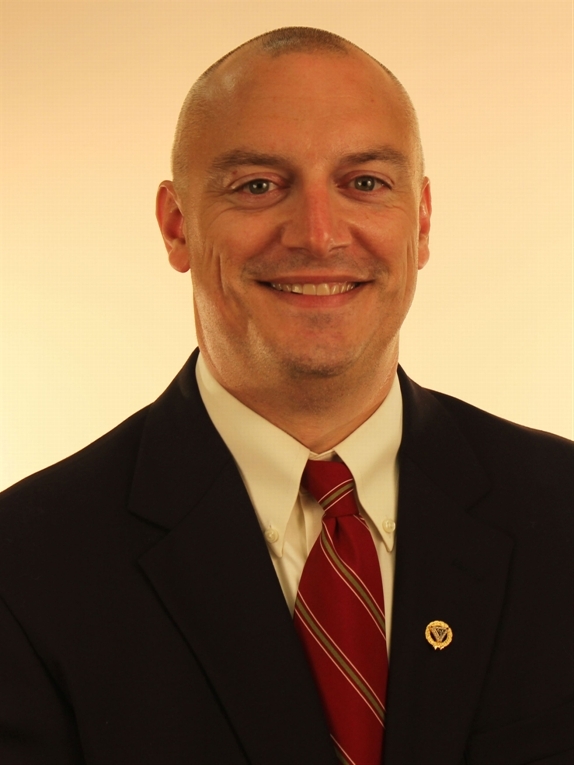 From that base, he was PLEI’s executive manager from 2008-14 and has served as Phi Delta Chi’s executive director from 2008 to the present. In 2015, Kenny graduated from the Methodist Theological School of Ohio and became associate pastor of the South Lyon First United Methodist Church. Dennis is a recognized chronicler of the history of American pharmacy. He spent over two decades with Procter & Gamble Health Care, until his retirement as director of pharmacy affairs. He served at the Lloyd Library and Museum in Cincinnati. In 2010 his work on the history of pharmacy in World War II was recognized by AIHP with its Kremers Award for outstanding writing. Dennis is adjunct professor at the Winkle College of Pharmacy at the University of Cincinnati. Dr. Worthen is well known for his series of biographical sketches on “Heroes of Pharmacy” in the Journal of the American Pharmacists Association. In 1998 Dr. Worthen received the Linwood F. Tice Friend of ASP Award and the Phi Lambda Sigma National Leadership Award. In 2010, APhA honored Dennis by selecting him as its Honorary President.